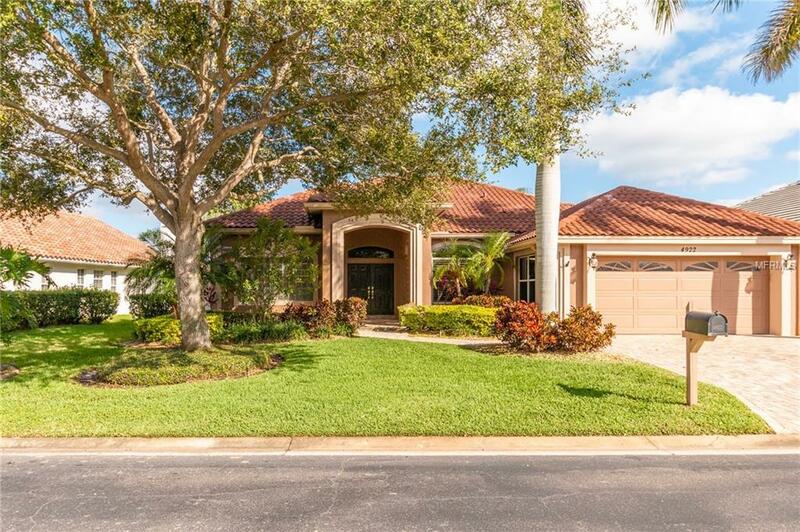 LOOKING FOR THE PERFECT HOUSE IN A GATED COMMUNITY? This house is for you! Three bedroom, two bath single family home with NEW kitchen, NEW pool, NEW pool pump and equipment, NEW patio, NEW baths, NEW R50 attic insulation with pest preventative, NEW tile flooring and baseboards and NEW plantation shutters throughout in desirable Placido Bayou. 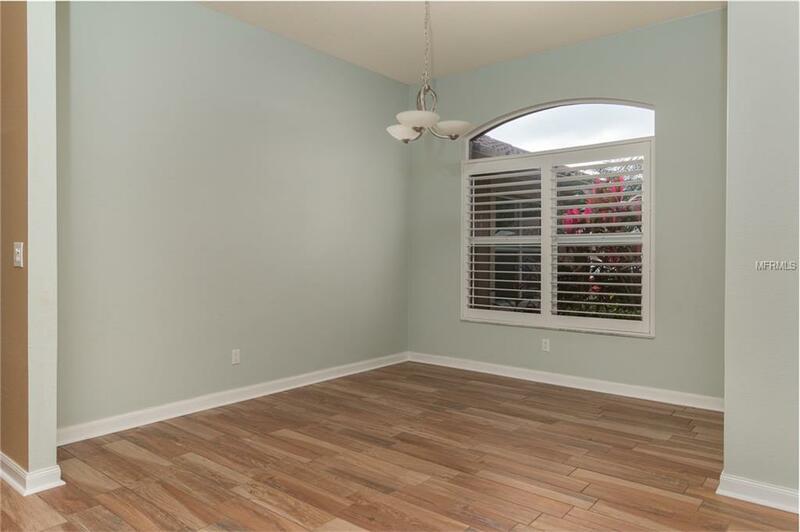 Double front door opens to gorgeous wood tile floors that flow into a formal living room/dining room. Glory in the open concept kitchen that provides lighted cabinet space for your Waterford goblets and acres of granite counters for your chef to create fabulous meals. A charming breakfast nook overlooking the pool is perfect for morning coffee, and the wood burning fireplace in the family room will keep you warm on chilly evenings in January. Three sets of sliding glass doors (plantation shutters here, too!) to the paver patio with bird-caged custom salt pool and fenced yard. 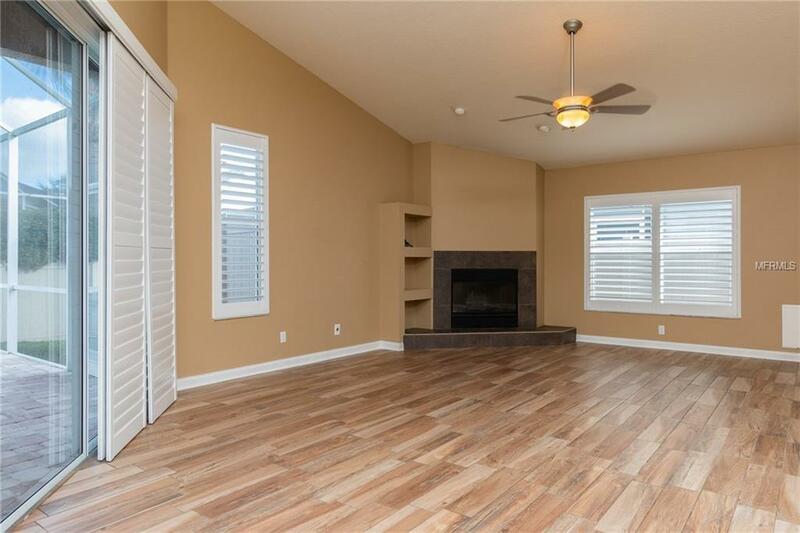 Split bedroom plan, spacious master suite (California closets!) on one side of the house and two bedrooms with shared bath on the other side provides privacy and space. 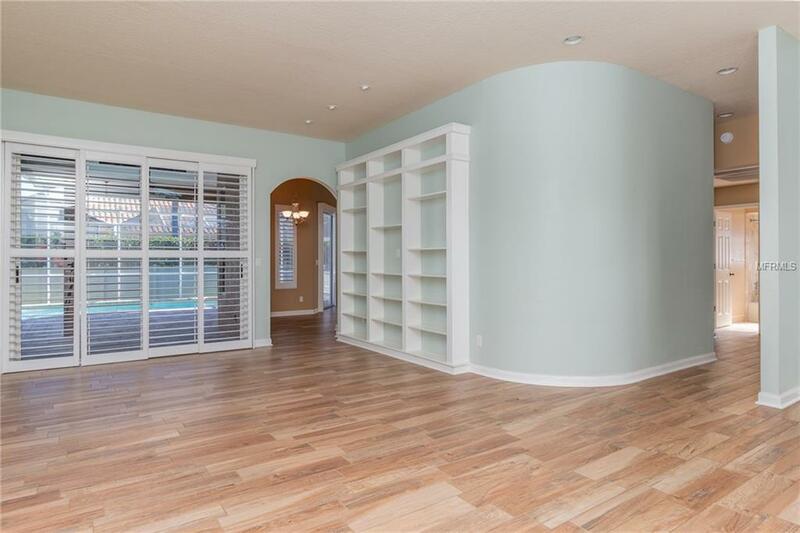 Custom built-in bookcases in living room are perfect for displaying your collections. Wood tile floors are EVERYWHERE, even in the closets! Large laundry room leads to two car garage with LOTS of storage space and cabinets. Shopping and restaurants close by, Downtown St. Pete or I-275 in 10 min, downtown Tampa or the airport in 25 minutes, beaches in 25 minutes - everything is easily accessible. Come and see your new home!